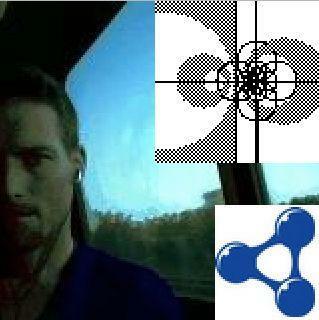 Do you have AI / ML skills and experience? Artificial Intelligence and Machine Learning have seized Tech mindshare in a way few topics have in recent memory. These technologies are having a huge impact on our lives, and their roles are only increasing. 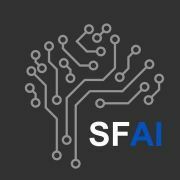 SFAI is a community group for developers interested in AI talks, discussions, and hack sessions.